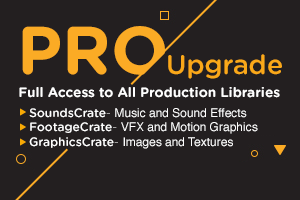 Login to your ProductionCrate account here. Login below with your username or email address. New?